Register and pay by June 25th and receive a $5 discount off one session (code SUMMER5), or register for both sessions and receive a $10 discount (code SUMMER10). Rowing for all levels – novice to varsity, for boys and girls ages 12-18. 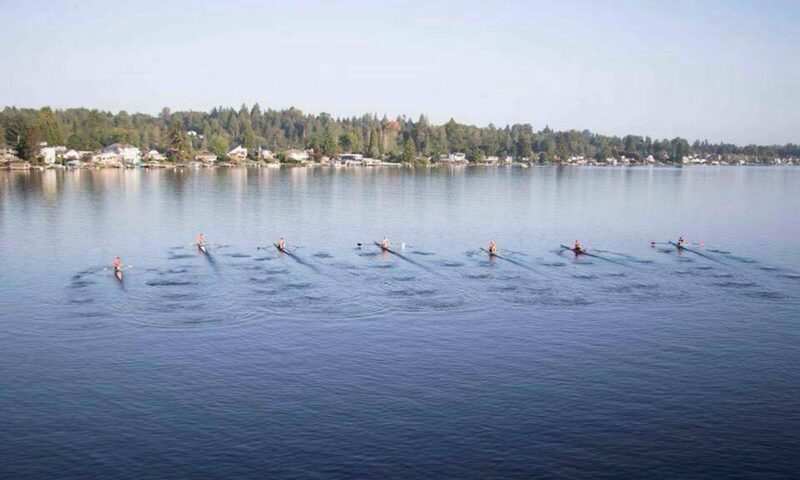 North Cascades Crew provides a fun, safe and positive environment for kids to learn the sport of rowing. Our professional coaching staff provides excellent land and water training. We are pleased to present the new North Cascades Crew Joe Rantz Boathouse at Wyatt Park, coming summer of 2018! Get your seat now! REGISTER HERE for Summer Session rowing!